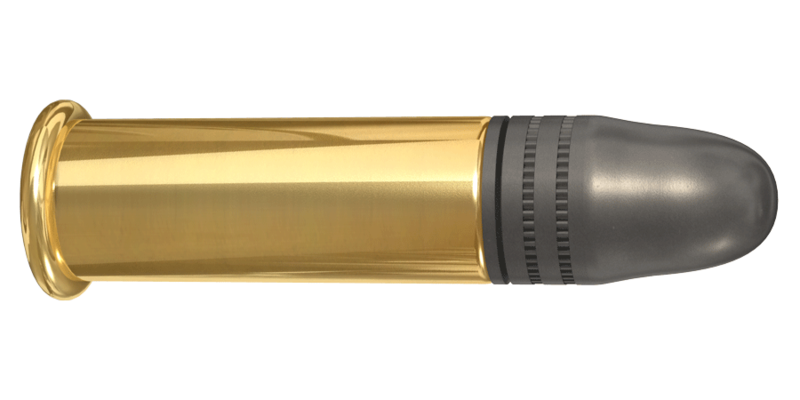 Lapua’s Midas+ rimfire ammunition is the improved generation of Midas. The long success story of Midas .22 lr ammo brought a lot of excellent results, which have been used as the basis for the new generation cartridges. Always accurate, this is the .22 caliber ammunition of choice for many world class rimfire shooters.